You shouldn’t expect much when you’re checking into a room at the local Motel 6, but at a bare minimum, you should expect to not be treated like a criminal. Guests at the motel chain’s Rhode Island location won’t get that luxury: their information is automatically delivered to the police. 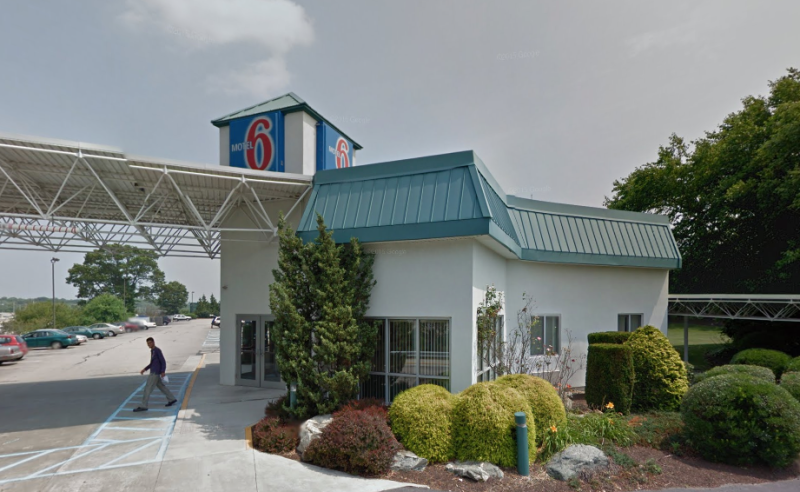 The Providence Journal reports an unsettling agreement just signed by the Motel 6 in Warwick, R.I. and the local police force, following a spate of criminal acts by guests including child prostitution and an in-room meth lab. Per official policy, the company will now hand over to law enforcement a daily list of who’s staying at the Motel 6 so that they can be screened for outstanding warrants or other criminal history. Brown added that the ACLU is “also deeply concerned about the precedent this agreement sets, for it can only embolden police to press for similar policies from other establishments,” and indeed the Journal says Motel 6 is considering a similar policy at another location that’s had problems with criminal activity. But it seems like, rather than this deeply creepy practice of preemptively treating all of its customers with suspicion, the motel’s manager could pay a little extra attention to his property to make sure a meth lab isn’t being operated inside. When a Taco Bell gets held up, it doesn’t start making customers get background checks the next week. When asked for comment about privacy concerns and policy details, a Motel 6 PR chief Raiza Rehkoff told me “we are working on our corporate response to address this topic,” which I haven’t yet received.